GLOOG – In Jay Leno’s Words! 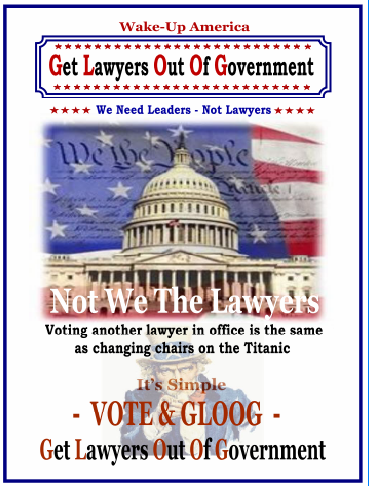 GLOOG – There is another way to say GLOOG (Get Lawyers Out Of Government). 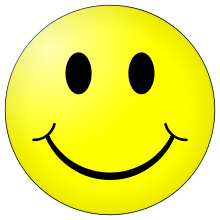 Jay Leno on the tonight Show has his own way; both say the same thing only Jay's is of course funnier! THE NATION’S LEADING CARRIERS OF AIDS! Oh, wow! That could have been me! Who Said ‘Whites’ Can’t Dance? Finally this groovy guy puts to rest that 'white's' don't have 'soul' & can't get down. A 45 second video that's just too funny. 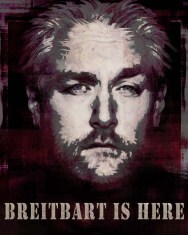 The Girls on Fox News – Class Action Lawsuit?